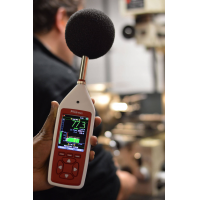 Do you need to measure noise in explosive atmospheres? 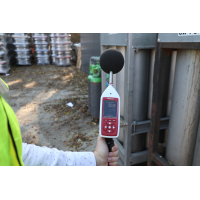 The hazardous area decibel meter provides acoustic measurement in mines, chemical plants and more. 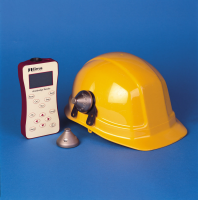 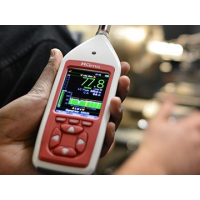 The intrinsically safe sound meter is lightweight and easy for your employees to wear. 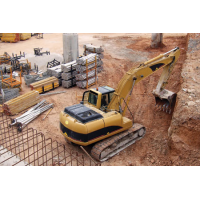 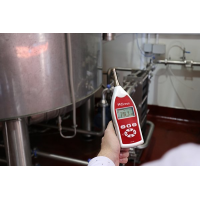 A robust body and 15-year warranty mean it provides precise measurements for many years. 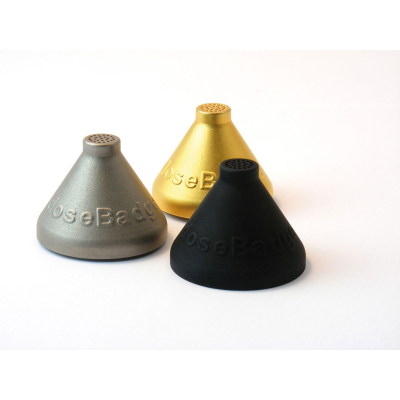 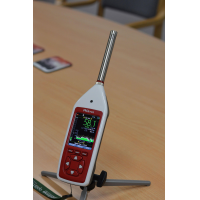 The DoseBadge personal decibel meter has an intrinsically safe certification so that you can use it safely in explosive zones. 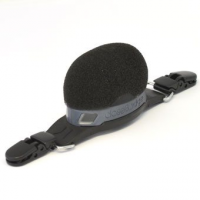 A robust body and lightweight design make it easy to use and wear in harsh conditions. 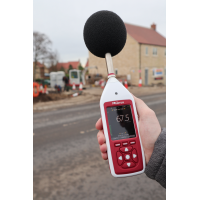 NoiseTools software is included with your dosimeter, allowing you to download your data and create noise reports. 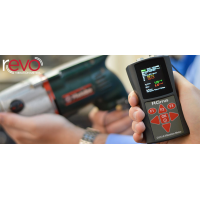 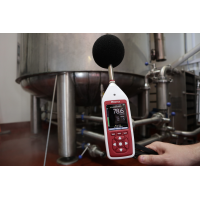 The intrinsically safe sound meter allows you to protect your employees from occupational noise exposure in any location: underground mines, chemical plants and other explosive atmospheres. 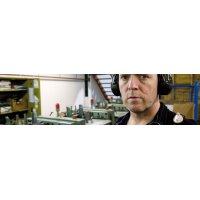 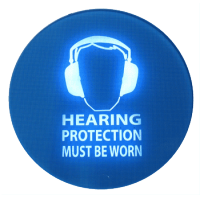 Protect your employees from hearing loss. 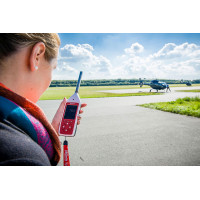 Contact Cirrus to find out more. 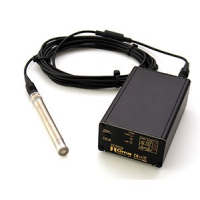 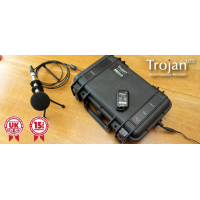 No external cables or buttons: Suitable for harsh environments. 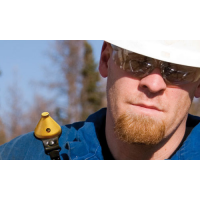 Intrinsically safe certification: The CR-110AIS DoseBadge has ATEX, EEx, IECEx, FM, and SIMTARS certificates. 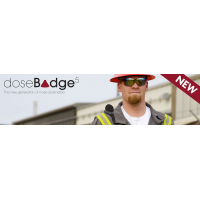 The CR-112AIS DoseBadge has an MSHA certificate. 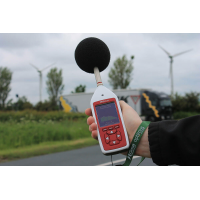 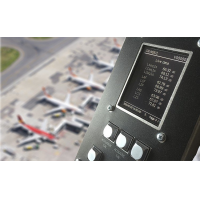 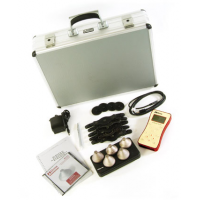 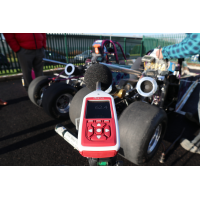 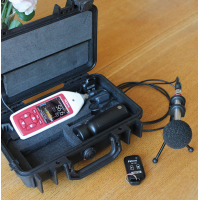 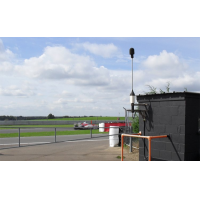 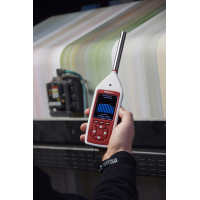 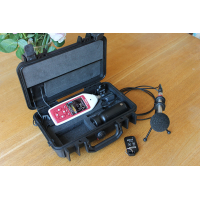 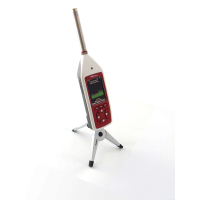 Wide measurement range: Accurately measure noise between 60 decibels and 140 decibels. 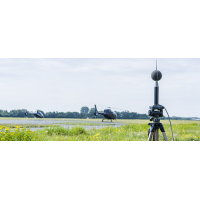 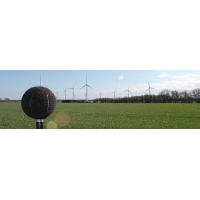 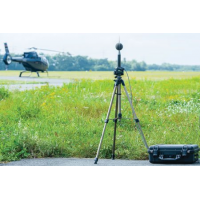 Precise acoustic measurement: Dual channel measurements and data logging capabilities as standard. 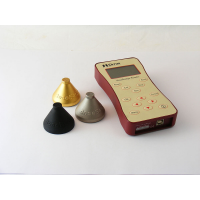 NoiseTools software included: Download your data to a computer. 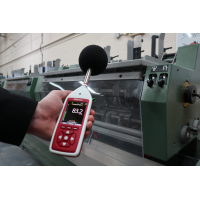 Easily create reports to understand noise exposure in your workplace. 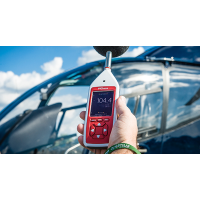 Long battery life: Use your dosimeter for 30 hours without recharging it. 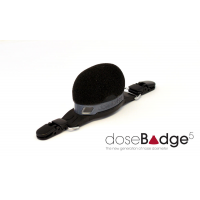 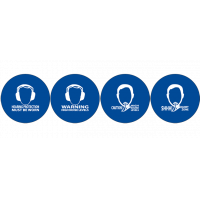 15-year warranty: Your dosimeter has a long, reliable life. 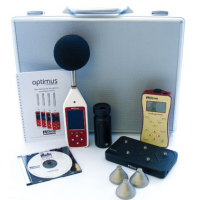 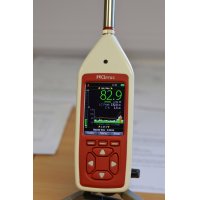 Cirrus Research plc is a market-leading manufacturer of noise measurement equipment. 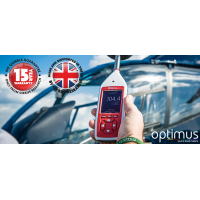 The company has been producing high-quality equipment since 1970, giving you confidence that your Cirrus products are reliable, robust and precise. 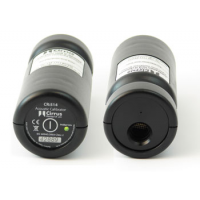 Use the form below to contact Cirrus Research plc for more information.